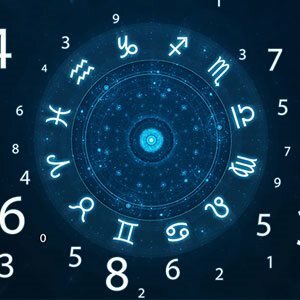 How to start Learning Numerology? As the branches of occult science has wide applicability, numerology is again another branch which deals with numbers and calculations. In fact, Numerology is the belief of numbers that has a direct correlation with all nature and divinity. 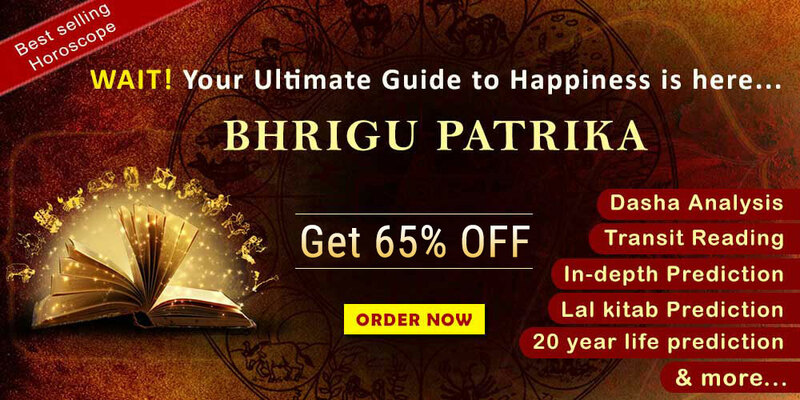 This is an in-depth and complex topic, but the beginning stages of learning numerology are achieved by mastering the basic arithmetic while gaining an understanding of each vibration, through numbers. To learn Numerology, one should understand that in Numerology follows two methods of number chronology. One of the earlier methods which is called as Pythagorean theory and the second one is called as Chaldean method. In the former, the first one will involve numbers from 1-9. Here again, the alphabets (A-Z) are assigned in chronological order. But the latter usually considers number order from 1-8. Though the number is not in descending order usually believed. Now, the following table given below will provide the difference between the two types of numerological methods. - Pythagorean method will assign numbers to the respective alphabet. Thus, for example is a person is named as Peter, the numbers will be assigned accordingly. P+E+T+ER= 7+5+1+5+9=27=2+7=9. Therefore, the number of Peter will be 9. Accordingly, the study of numbers is assigned considering the Vibrations that will be generated from these number from 1-9. Similarly, in the case of Chaldean method, the following will be the table of numbers used. In fact, with Chaldean method of Numerology, the advantage is that one would consider number 9 as sacred and divine. Also, in this method which uses sounds and tones to correspond letters and numbers in Chaldean method. 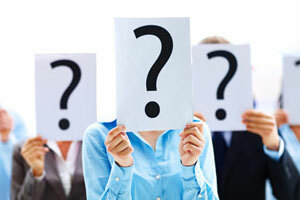 Why should one learn Numerology? This science plays a very important role in human life as the numbers represents qualities, quantities and time. Very similar to that in astrology where we have 9 planets. However, the good aspect of numerology is that one need not have the horoscope unlike astrology. Now a unique vibration reverberates from each of these numbers. These vibrations have a meaning and a purpose hidden in them. Further, numerology can also be in the form of horary system. Hence the use of numbers is also used to predict a certain event and has a wide applicability on human life. 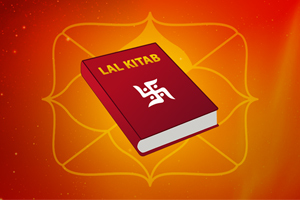 Now, to know more on Numerology and to learn numerology online or at our Delhi centre. 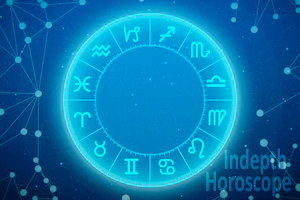 In fact, we at Future point have been practicing occult science (astrology, numerology, palmistry and Vastu Shastra) services for the past three decades. Please write to use for more detailed analysis at mail@futurepointindia.com or visit our website at www.futurepointindia.com.